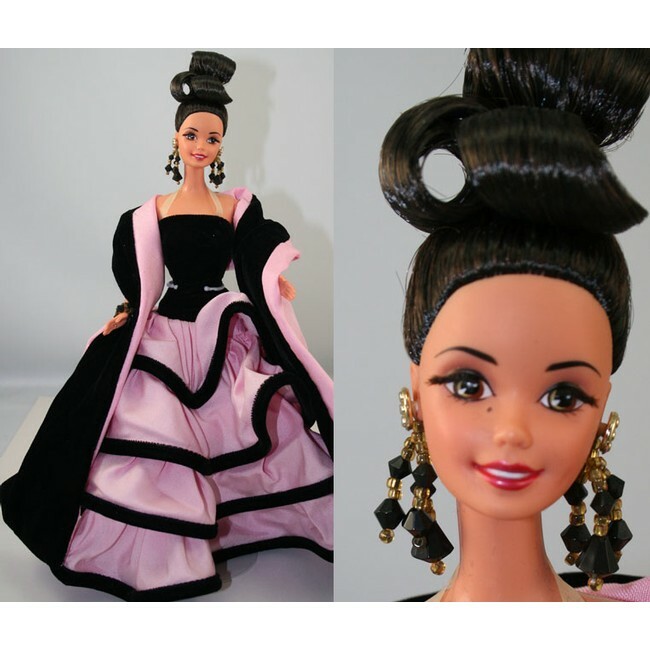 “Head to Toe” Doll Appraisal. 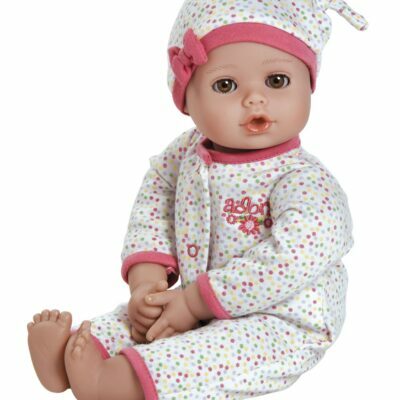 The “Head to Toe” doll appraisal include the manufacturer and or designer, the doll’s name, dates, markings, and estimated values are provided. 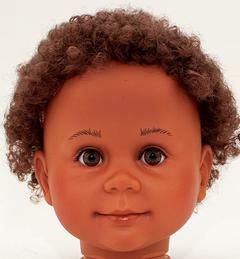 The “Head to Toe” doll appraisal include the manufacturer and or designer, the doll’s name, dates, markings, and estimated values are provided. 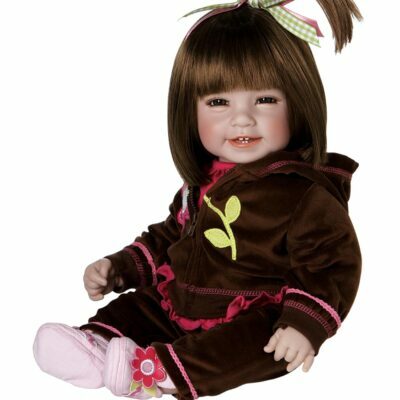 We will also give you an evaluation of your doll, the clothing in its present state and the value. The estimated value is based my 30 years of retail experience in the doll world. In order to provide customers with the level of appraisal for which they desire, we have developed different types of appraisal packages. 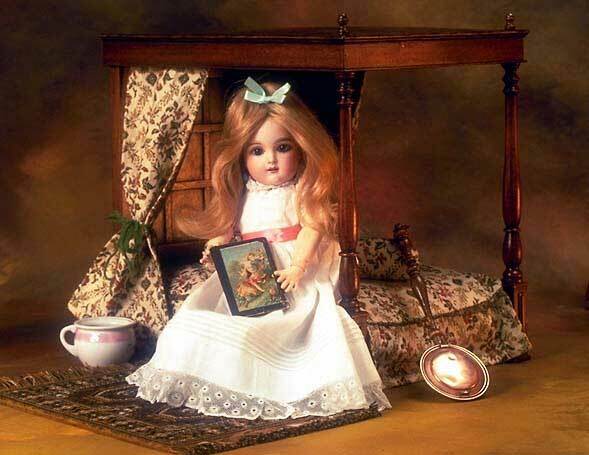 You may need only the dolls identification and estimated value or you might want a more complete detailed history of the doll and its creator. The following packages allow you to select the appraisal which fits your needs best. All fees must be paid before doll appraisal is released.